The Montefiore Einstein Center for Heart and Vascular Care is one of only a handful of the nation's heart and vascular programs that possess the capabilities, expertise, experience and patient outcomes indicative of a leader in cardiovascular surgery. 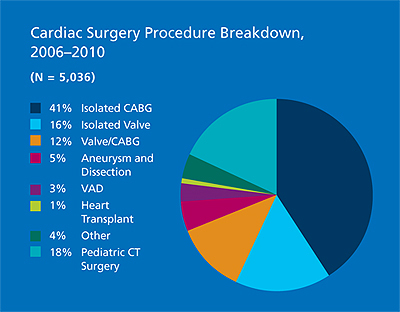 Surgical expertise and technical innovation are the hallmarks of the cardiovascular surgery program at Montefiore. Combining experience and skill with vision and ambition, Montefiore's cardiovascular surgeons are at the forefront of their field - refining techniques to repair mitral and aortic valves, developing novel techniques to restructure weak, distended hearts; furthering treatments for patients with profound heart failure; and refining mechanical assist devices and robotic and minimally invasive cardiac procedures.